Halo 4has earned a massive $220 million in its first 24 hours of retail availability, eclipsing the $200 million made on launch-day by Halo: Reach. Halo 4 has now broken all previous sales records set by the franchise, with the latest ‘Halo’ clocking up more than $300 million in sales since its release last week. Halo 4 is now officially the biggest video game release of the year, and only Activision’s Call of Duty: Black Ops 2 will have any chance of taking the ‘best selling game of 2012’ crown when it hits stores later today. No longer produced by Bungie Studios, Halo 4 is the first in the Halo series to be developed by Microsoft-owned 343 Industries. 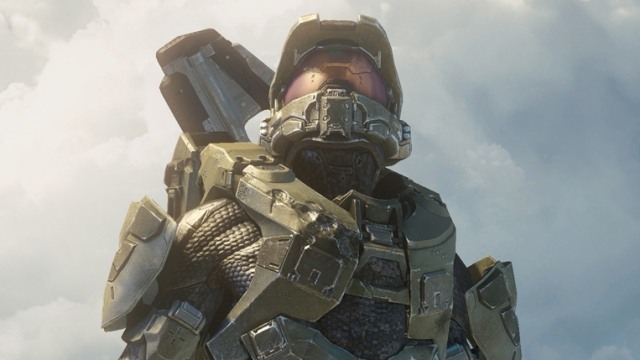 Halo 4 features advanced 3D graphics, bigger, badder guns and a huge new campaign. The story is set some five years after Halo 3, and takes Halo 4 takes on a darker and more personal mission, as Master Chief battles to save not only human kind from a deadly and ancient new enemy – the Prometheans – but also to save Cortana, his guide and friend throughout the Halo series. Have you bought Halo 4? What’s your verdict? Let us know in the comments below.